Udaipur has been ranked as the most romantic place in India as well as best honeymoon destination several times, want to know why? We’ve listed all the points below. Also considered as the Venice of the East, Udaipur has actually managed to beat the original Venice City in the list of Top romantic cities. 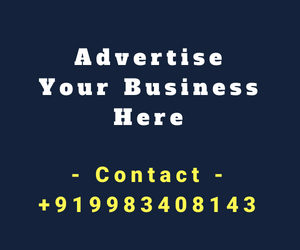 Udaipur being surrounded by the Aravali range of mountains with many connected lakes acts as the picturesque destination that attracts several tourists mostly the lovey-dovey couples. 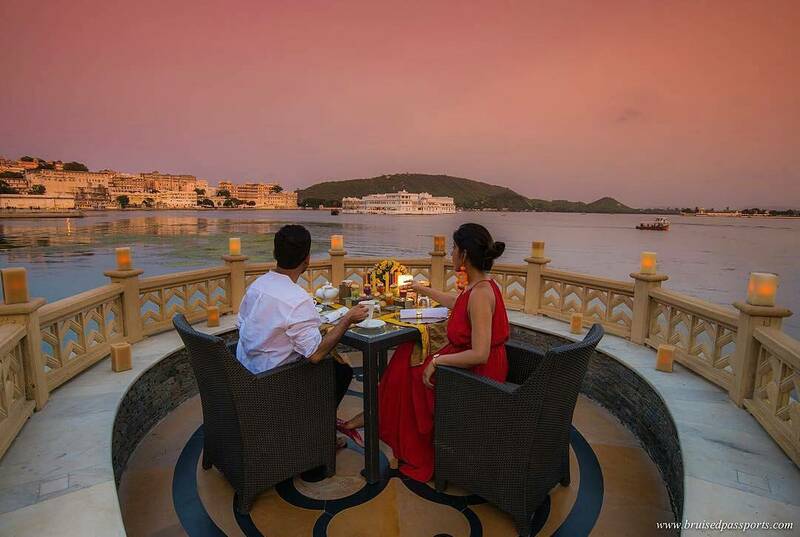 They say ‘Love is always in the air in the City of Lakes’, and after reading this article we assure you, that you’ll book an Udaipur Honeymoon or Travel Package. Udaipur is blessed with a moderate weather; it is never too hot, rainy, humid or cold in the city of lakes. The Monsoons of Udaipur serve as an ideal weather for romancing with your loved one; you can watch the monsoon clouds together and adore the monsoon beauty of the city. Talking about winters, winters are considered as the on-season for tourists in Udaipur, Udaipur experiences most no. of tourist visitors in the winter season; whereas summers are considered as an off-season and cheap for tourists. Everyone adores the royal touch; you can have your own Mewar royal touch by visiting the grand palaces built by the late rulers of the city. Palaces in Udaipur include City Palace, Monsoon Palace, Fateh Prakash Palace and Lake Palace. 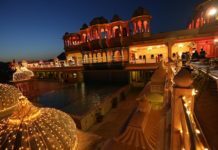 City Palace and Monsoon Palace (Sajjangarh) are transformed into a public tourist location whereas Lake Palace and Fateh Prakash Palace are converted into 5-star hotels by the present Mewar Custodian. 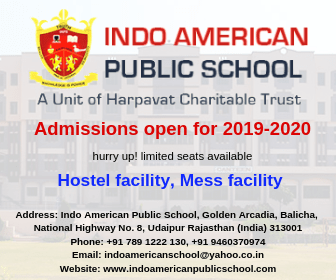 As Udaipur is renowned as ‘The City of Lakes’, therefore there are various restaurants situated near the lakes offering an ideal da te location. You can have an exclusive candle-light dinner in a lakeside restaurant and enjoy the ambience along with the brewing romance. If your partner and you enjoy shopping, this city has a lot to offer. Variety of things to buy in Udaipur are available, you can shop either the famous handicrafts or your favorite brands from various stores. 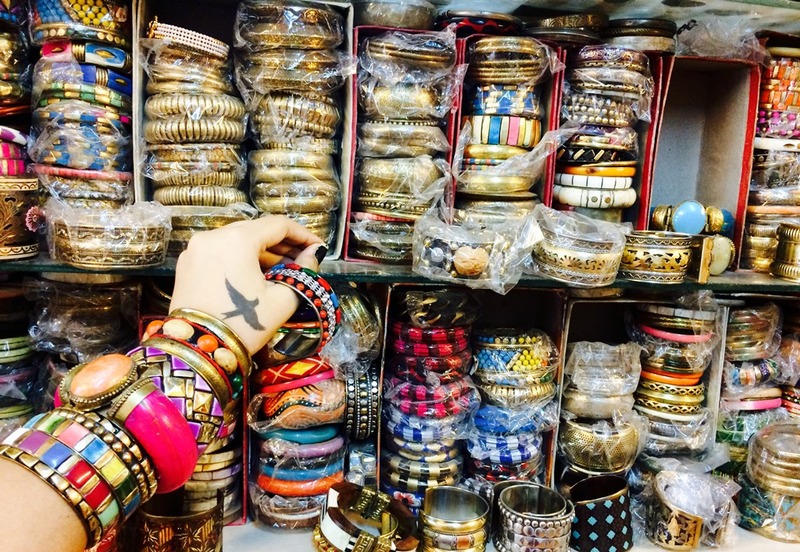 The handicrafts shopping can be executed near the City Palace in several parts of old city, whereas other branded products can be bought from malls in Udaipur including Celebration Mall, Lakecity Mall etc. 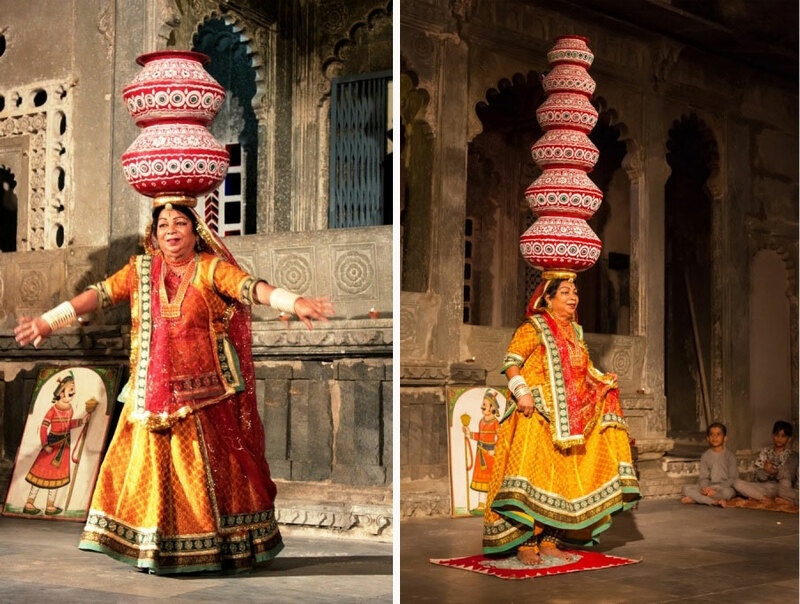 Udaipur hosts several cultural programs that portray the pure culture of Rajasthan, and it is believed that dance & music bring two souls together. Enjoy the performances and even join them with your dancing partner, we recommend you to attend a cultural show together and enjoy the feel of authentic music. Cultural shows in Udaipur can be found in City Palace, Bagore Ki Haveli, Bhartiya Lok Kala Mandal and Shilpgram. 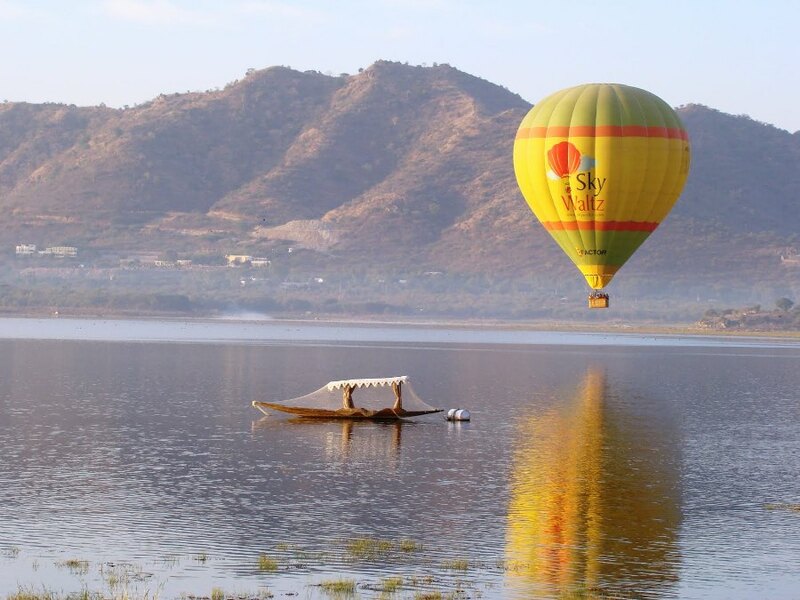 The lakes of Udaipur are beautiful and serve as a romantic location to chill with your beloved. Visit any lake including Pichola Lake, Fateh Sagar Lake, Badi Lake and sit on the lakeshore with your partner holding hands. Prescribed lakeshores to chill: Rani Road, Walkways of Fateh Sagar Lake, Pichola Lake, Badi Lake. Tip: Take a short walk on the lakeside walkway with hands clutched together. 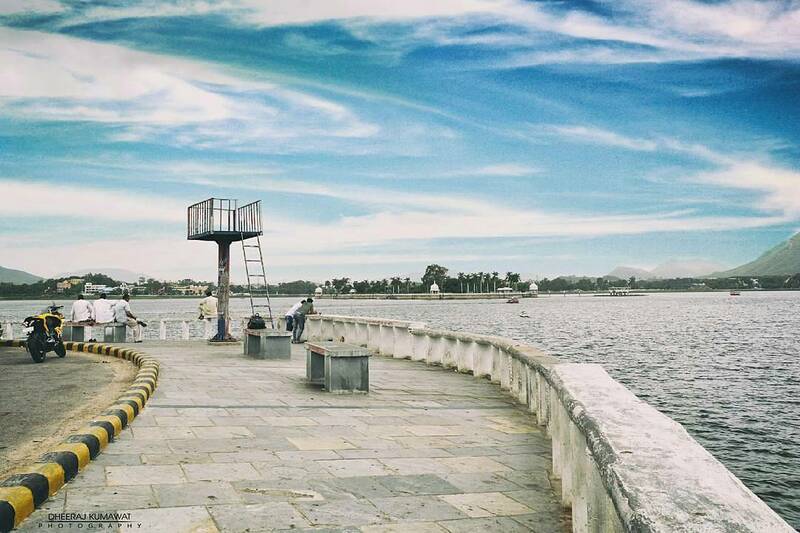 Who doesn’t crave cute couple pictures, well Udaipur is the place for you. There are several locations for having romantic photo-shoots including various lakeshores, ghats, palaces, natural spots etc. You can also have an exclusive pre-wedding shoot by professional photographers of Udaipur. 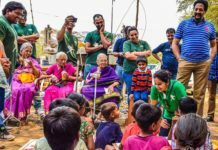 Suggested locations: Ambrai Ghat, Gangaur Ghat, Rani Road, Peepliya Ji, Fateh Sagar Lake, Moti Magri, Sajjangarh (Monsoon Palace), City Palace and Badi Lake. Various hotels in Udaipur offer special packages for couples, which include special suits for stays and date-setups. 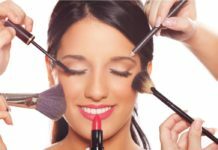 You can ask the hotel staff to arrange an ideal date setup exclusively for you. Hotels like Leela Palace, Lake Palace, Oberoi Udaivilas have a variety of customized romantic packages to choose from. 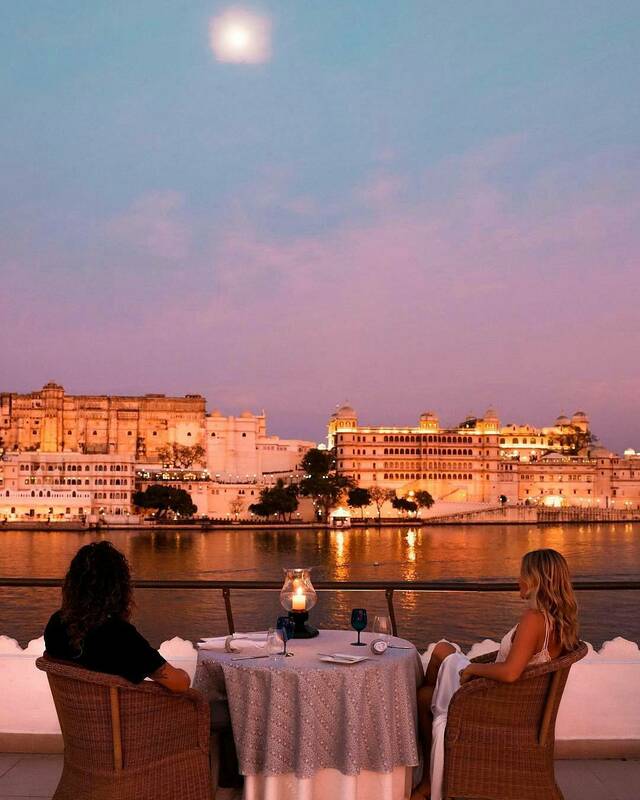 As the most romantic place in India, Udaipur offers several date ideas. Motor Boat Ride: Take a short/long motor-boat ride in the Fateh Sagar Lake with your loved one and experience the speedy wind increasing the love quotient. Let the wind gush through your face and create a romantic aura. 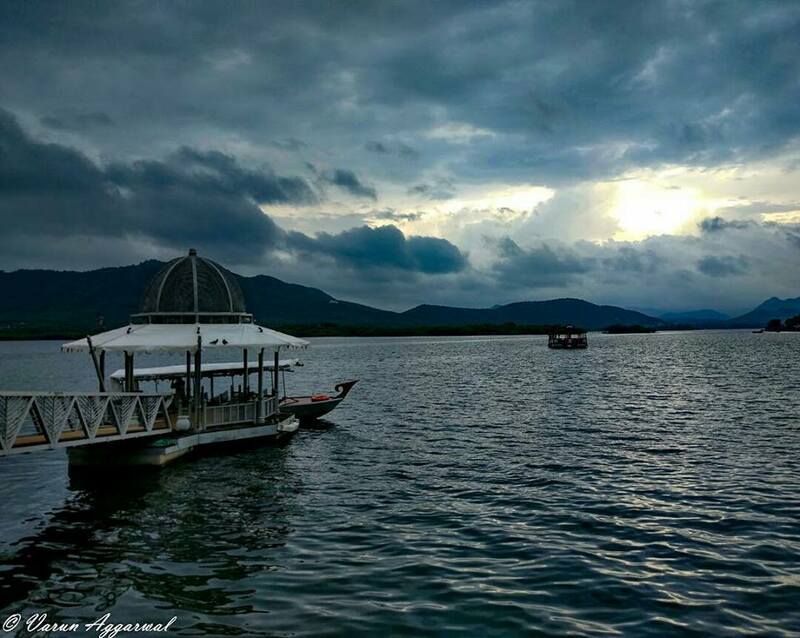 The bookings of the motor boat ride can be done at the Fateh Sagar Lake before Sunset. Tip: Wear the safety life jackets as safety is more important than romance! Long Drive: Hire a car or motorbike and drive on the sleek lakeside roads of Udaipur with your partner, as the long drives have been proven to be the best romantic date for many people. Suggested locations: Rani Road, Fateh Sagar Road, Badi Lake. Don’t forget to wear helmets/seat-belts. Hot Air Balloon Ride: If you haven’t proposed your beloved yet, take her in the hot air balloon ride and present her/him a ring in the air; and if you’ve already proposed her/him, do it again, there is nothing enough that we can do for love. Book your ride from skywaltz.com. Watch the sun immersing in the lakes along with your partner, they say Rajasthan’s sunsets are extremely enchanting, experience it yourself. Suggested locations to enjoy sunsets: Moti Magri (The Pearl Hill), Monsoon Palace (Sajjangarh), Rani Road, City Palace, Fateh Sagar Lake, Lakeside restaurants, Ambrai Ghat, Gangaur Ghat, Pratap Park, Rajiv Gandhi Park, Badi Lake, Peepliya Ji, Chandani Village, etc. 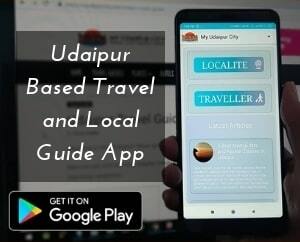 Don’t forget to like, share and subscribe to My Udaipur City; send in your queries, opinions & views via comments. Let us know about your holiday in Udaipur or your romantic tale that brewed in Udaipur in the comment section below.